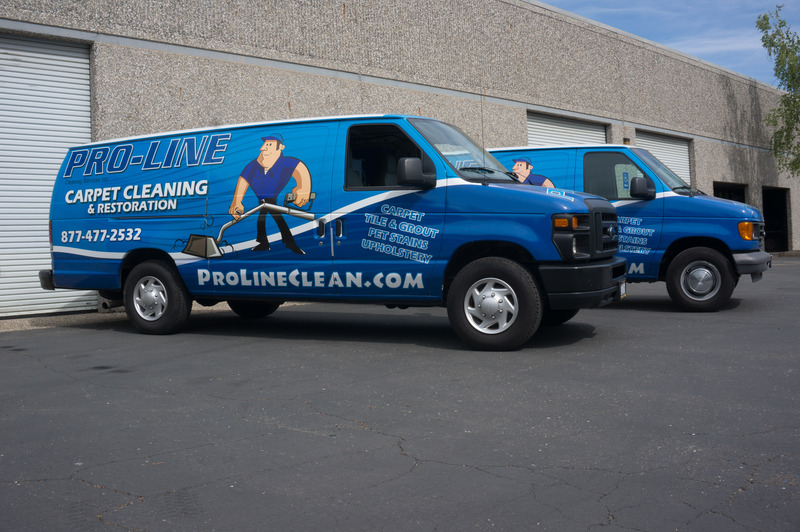 Our History | PRO-LINE Cleaning Services, Inc.
We welcome you to learn a little about our history, who we are and why we’re different from the others. We’re more than just another carpet cleaning company. Pro-Line began as a small, one man show. In 1987 Paul Funk (who still to this day maintains Pro-Line’s course) launched Pro-Line Cleaning Services. Carpet cleaning was the primary service, but soon after he added janitorial services. Paul was outfitted with a little equipment and a good set of quality standards; He took Pro-Line from being a single employee business with a few janitorial and carpet cleaning customers to a modern day local business. A local business that provides services across multiple counties and employs dozens of local residents. Innovation is part of the foundation of Pro-Line and will always be part of who we are. We constantly are in search of the latest equipment, the newest methods, and what’s ahead. This hunger translates to a modern carpet cleaning company, a company that can provide you with the cleanest home or business. In addition to improving on the services we already provide, we also look to what our customers want and need. We continue to add services as we grow. With each service we add, we also put our employees through certification classes. We are equipped with the proper knowledge to provide the best service we can. With multiple certifications through the IICRC, you can rest assured that when you call us, you’re calling a professional. We strive to provide our customers with healthy indoor spaces, whether it is your home, your business, or anything in between. A healthy space is vital for the well being of those who occupy that space. That’s why we do the dirty work for you, eliminating indoor contaminants like dirt, grime, odors and irritants that trigger allergic reactions. What remains is a fresh clean area, every time. We welcome you to connect with us on social media and learn even more about us!